That’s not Kif-Kef! The Americans are stealing our brands! Jerusalem, Givat Shaul: “They spelled Kif-Kef wrong! It’s fake chocolate! 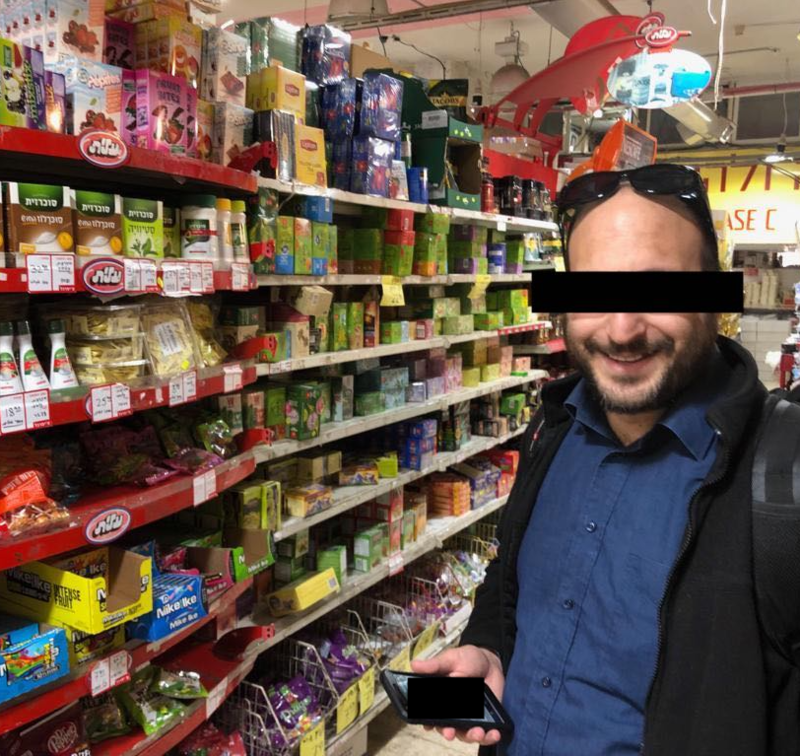 These are fake brand names from a fake store!” explained native Yerushalmi Yossi D as he recounted his experience of accidentally shopping in an “American store” in the city. “They’re imitations, but they’re clearly not fooling anyone! They spelled Kif-Kef wrong… it’s clear someone is trying to rip off our famous Israeli brands!” he admonished. As the Daily Freier prepared to return to Tel Aviv on the High-Speed rail, Yossi asked us to help him carry 12 boxes of Uncle Moishy Cereal to his Sherut.